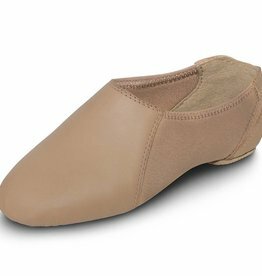 This innovative jazz shoe, the Neo Form, is made from Bloch's specially developed soft yet durable leather. 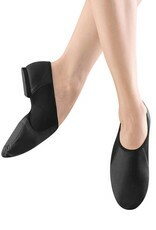 Split sole with advanced EVA forefoot and heel pads and an arch hugging neoprene insert for maximum support. 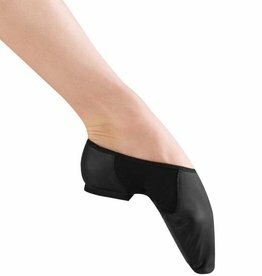 This popular team shoe doesn't crease when pointed. 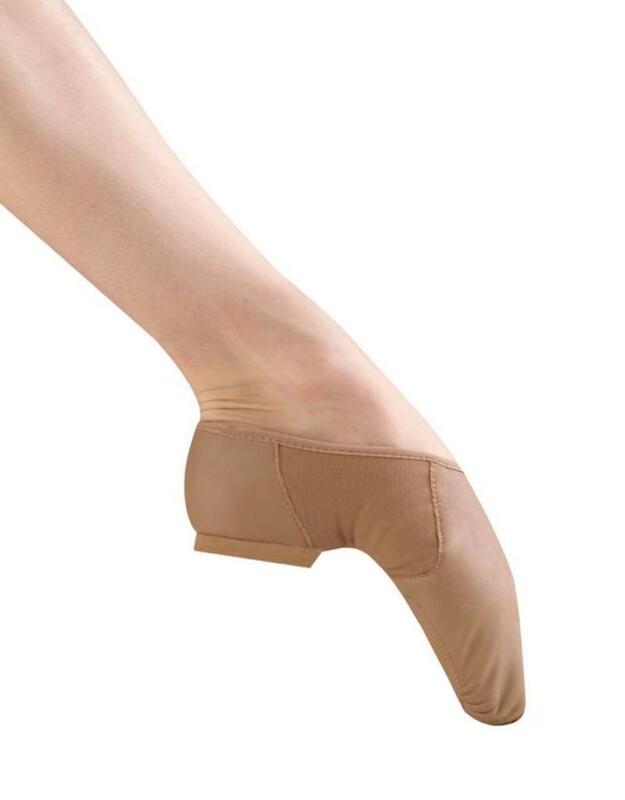 Available in both narrow and medium widths to accommodate all foot shapes. 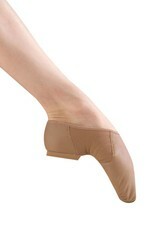 Available in Black and Tan, the Tan color matches perfectly with Bloch's Light Tan tight options. 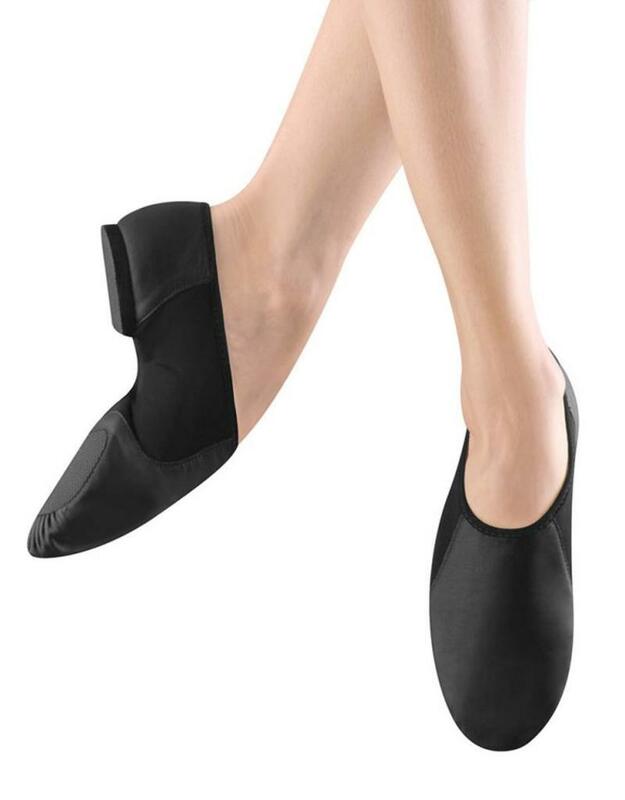 These sweet and sassy shorts are quickly becoming the 'it' item for ballet, jazz and tap class!